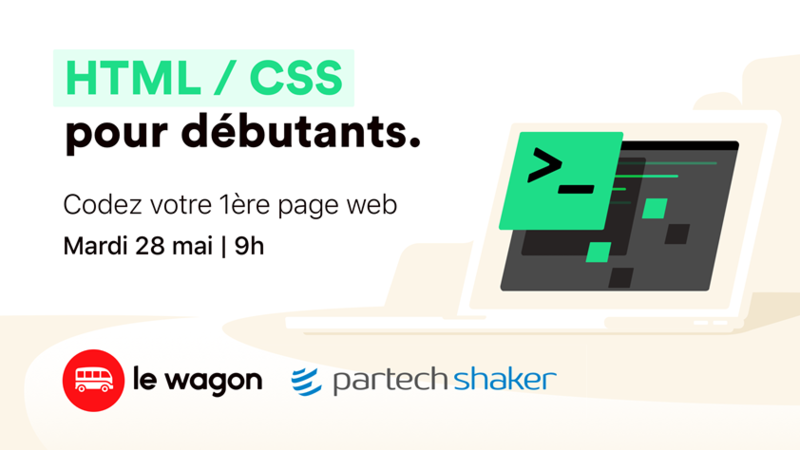 Create your first webpage with Le Wagon! Be on time! The workshop starts at 9 am. Le Wagon is an intensive coding bootcamp that teaches students to fully develop web applications. Their program provides attendees with all the skills and tools to find a job as a developer or product manager, or even to create their own startup.